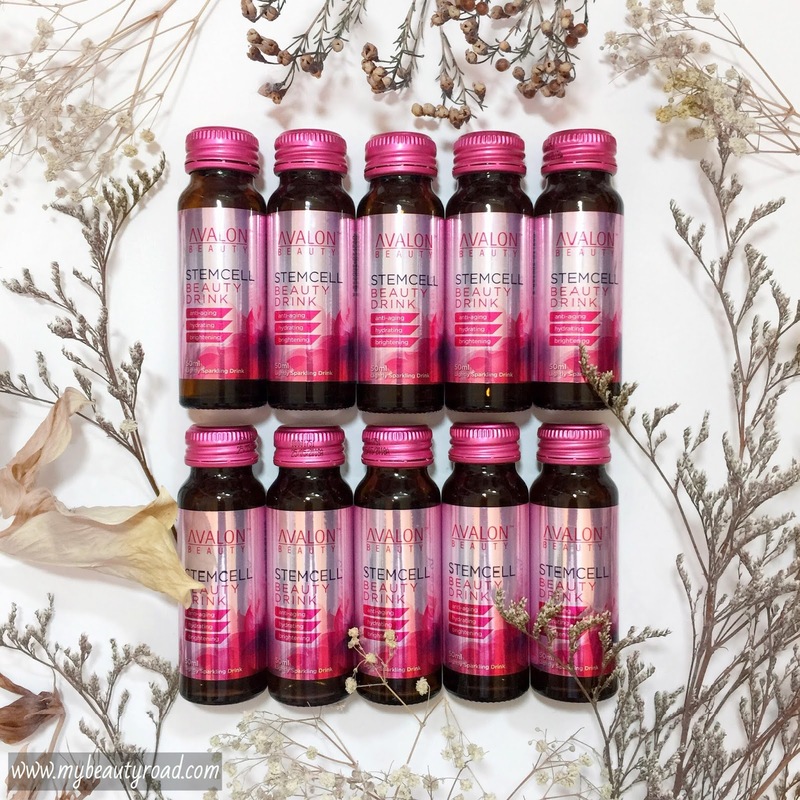 We all know of collagen beauty drinks since they were out in the market way back. Boy, were they a hit in the beauty market. I, on the other hand, was never one of those who went crazy over collagen intake - let's just say I did my research instead of following the hype. Recently, however, AVALON decides to come up with the first ever all-in-one Orchid Stem Cell Beauty Drink. I may have been off the "beauty blogger" radar for sometime now, but the beauty enthusiast in me was thoroughly intrigued with this particular ingredient, so much so that I did not hesitate to say yes when I was asked if I wanted to review this new beauty beverage.